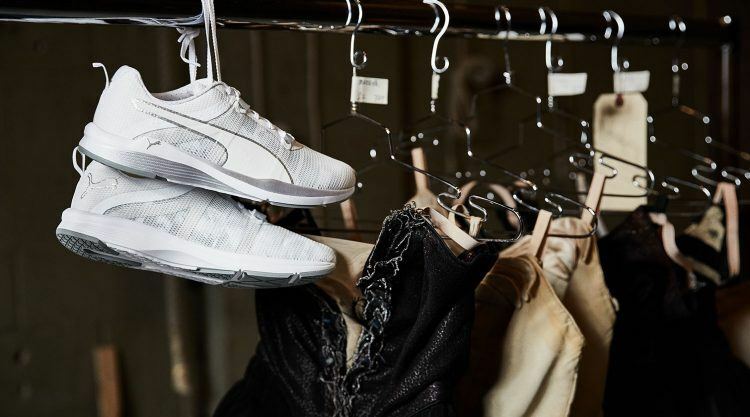 Inspired by the strength and grace of ballet, it was designed to help express yourself: PUMA’s Swan Pack Collection, which was launched together with the New York City Ballet today. Fierce Sportstyle and Training styles feature swan-inspired details, such as a black-and-white color palette, iridescent materials, and feather prints. In this continuation of the ‘DO YOU’ campaign, PUMA equips again inspiring women with fashion-forward Performance and Sportstyle products. This time, Mimi Staker and Olivia Boisson of the New York City Ballet are the heroines of the campaign. Ballet develops character, both on and off the stage. You have to find inspiration in yourself, always strive to improve, and not accept your flaws. It's not a flaw so much as it is a challenge. To be successful in anything you do, you have to be confident in yourself. No one else can give you that level of confidence. You're going to be the best at whatever you're doing, because you are the best you. The Swan Pack Collection includes stunning styles for sports and leisure. On the Performance side, runway meets the stage in a dramatic fashion with the Explosive Bodysuit, a key piece that will make heads turn. It mixes performance and style with a form-fitting silhouette that features a cross back for that sleek look. It comes in moisture-wicking materials plus an internal shelf bra and mesh along the neckline for ventilation. We have also introduced the latest Fierce, the PUMA Fierce Strap Swan. Its design adds some attitude to the collection, mixing training-ready technology with street-ready style. Available in black and white, the Fierce Strap Swan features a swan-inspired graphic with iridescent and reflective details. The pack also includes PUMA’s most dynamic women’s training shoe, the Pulse IGNITE XT with energy-returning IGNITE foam in the heel. Lifestyle options come in sport-inspired pieces infused with fashion. The Swan Cape is a soft, dramatic all-black cape with swan-inspired feathers. Giving a dose of flair is the PUMA Basket Heart – a chic update of the court classic. 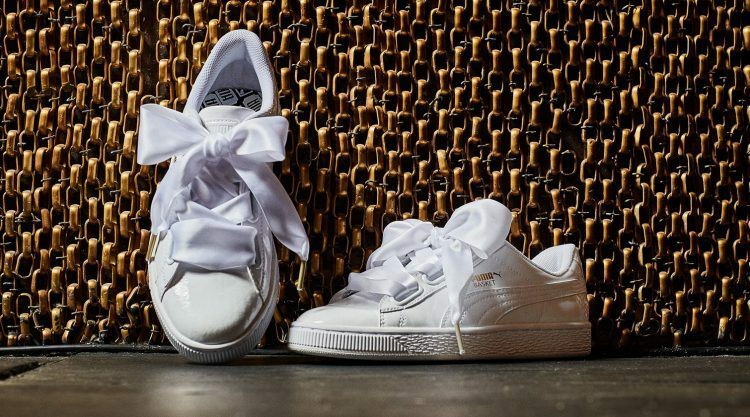 It serves up elegance and drama with its high gloss finish and statement thick laces to create the perfect bow. The B.O.G. Sock Swan features a suede structure with leather overlays and a neoprene inner sock liner that creates comfort all the way up to the ankle. 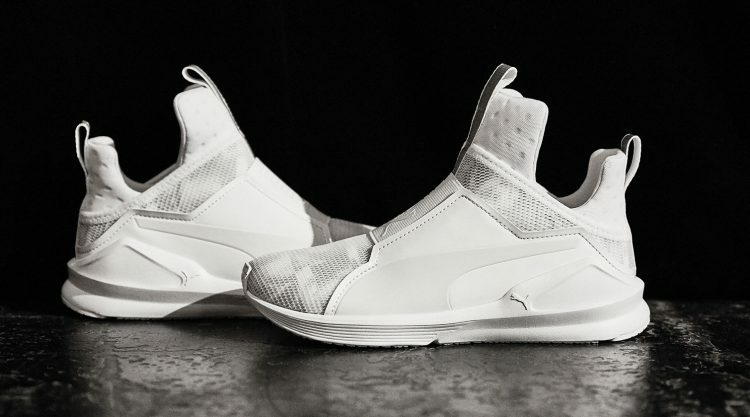 The Swan Pack collection drops on PUMA.com, PUMA Stores and retailer worldwide starting February 1st. "The Swan Pack collection is inspired by our collaboration with the NYCB and represents the strength and grace of Tchaikovsky’s Swan Lake. 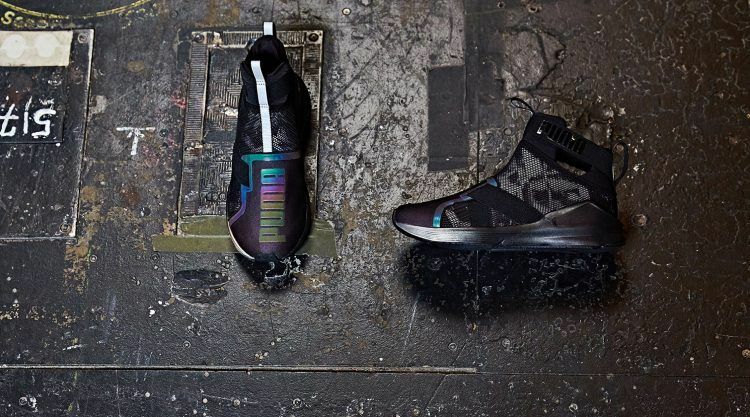 It brings together the fiercest styles from Running & Training and Sportstyle and is a tribute to self-expression. Because the world is a stage." The ‘DO YOU’ campaign - launched in August of 2016 - has brought together a roster of strong women from different fields, each telling a story of bravery and confidence. ‘DO YOU’ encourages women everywhere to have the confidence to focus on their strengths and make their own way in the world.